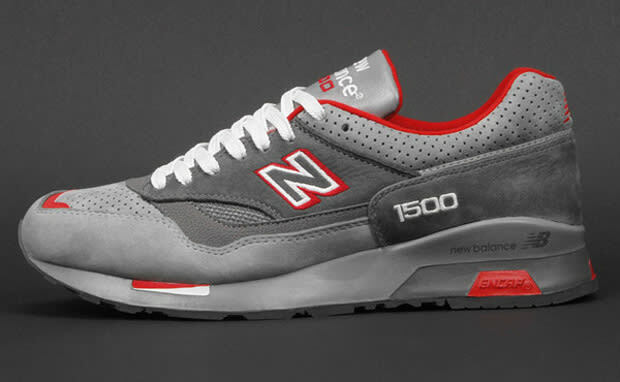 Coming off a successful midnight launch in Austin, the Nice Kicks x New Balance 1500 is available for all. Head on over to Nice Kicks right now to secure your pair now for $150. You might want to hurry, though — sizes are disappearing fast.